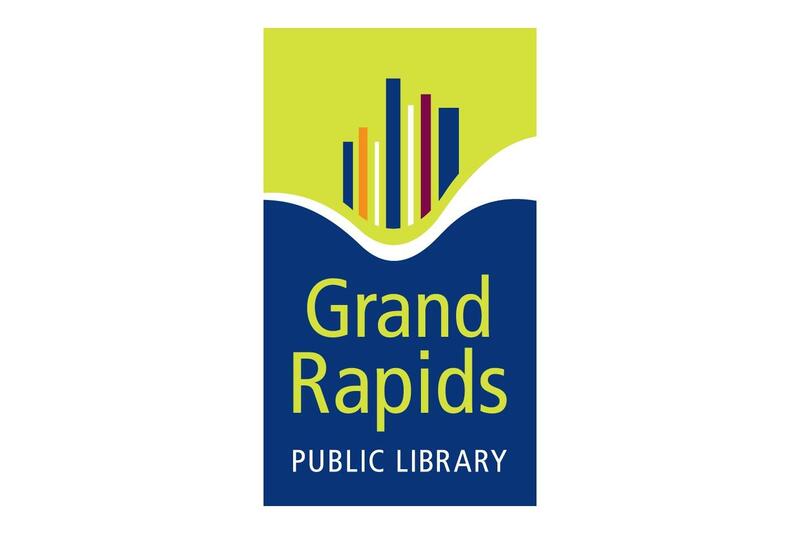 You are invited to attend a free local viewing party for The Great American Read final episode on Tue, October 23, hosted by Schuler Books and Grand Rapids Public Library! 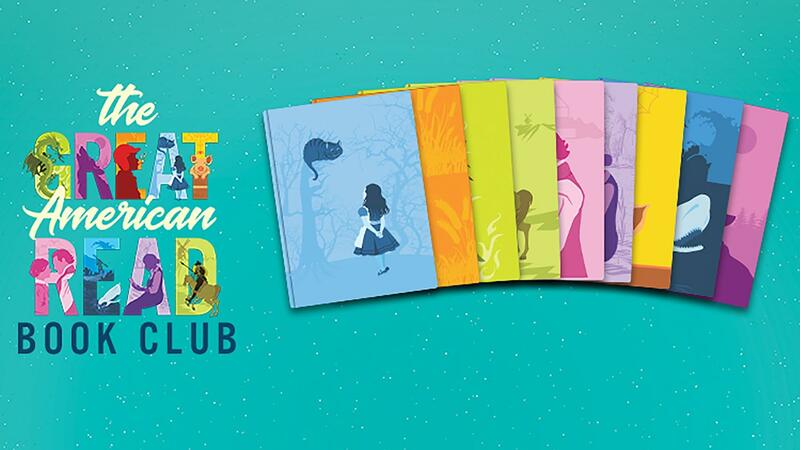 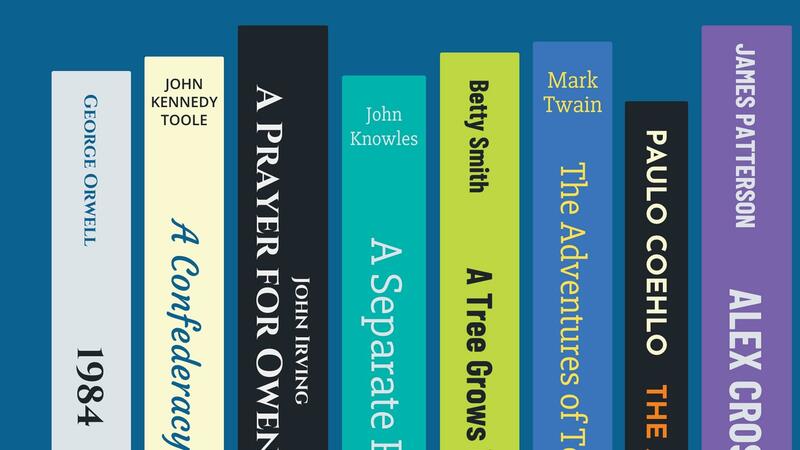 The final episode of The Great American Read will celebrate all 100 books on the list of this immensely popular campaign, reveal the top voted titles in multiple categories, and unveil the novel that Americans have picked as their #1 best-loved book. 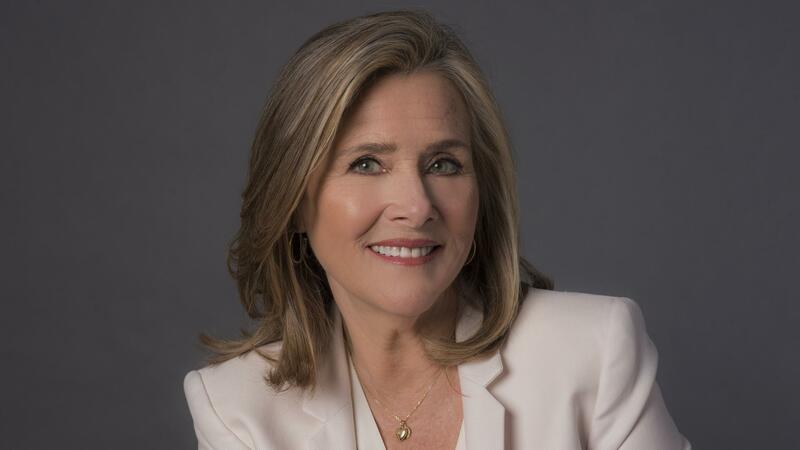 Airing Tuesday, 10/23 at 8pm.